Dominique Barker is a member of the Equities Research team. She is responsible for research coverage of the real estate and SRI sectors. 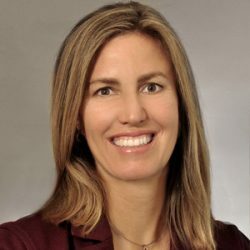 Prior to joining CIBC Asset Management in 2010, Ms. Barker’s past positions include Research Analyst at Credit Suisse where she covered global alternative energy, and Canadian pipelines and utilities, Institutional Equity Salesperson at UBS Securities, Associate in Investment Banking at Newcrest Capital/TD Securities and Associate, Audit and Corporate Advisory Groups, at Ernst & Young. Ms. Barker holds an MBA degree in Accounting from the University of Toronto and Bachelor of Science degree in Engineering from Queen’s University. She is also a CFA charterholder. Tips on analyzing a company’s board. How the energy source fits into the UN sustainable development goals. Also explain that ESG grey areas pose a challenge. A look at declining demand for fossil fuels. 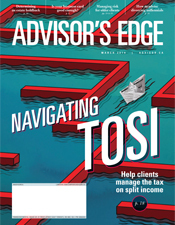 How considering responsible investment can help you and your clients.